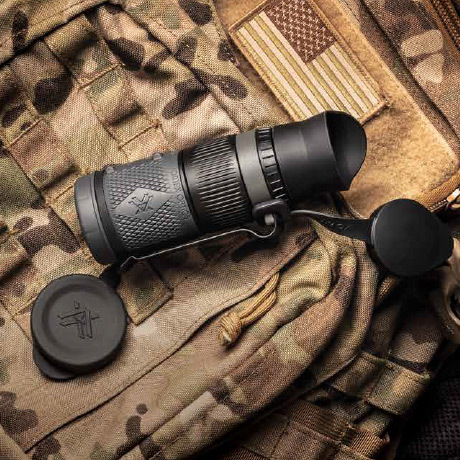 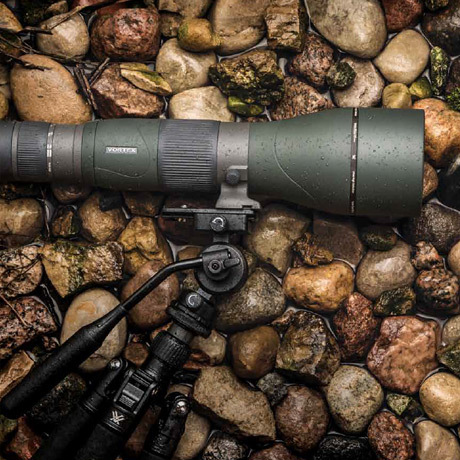 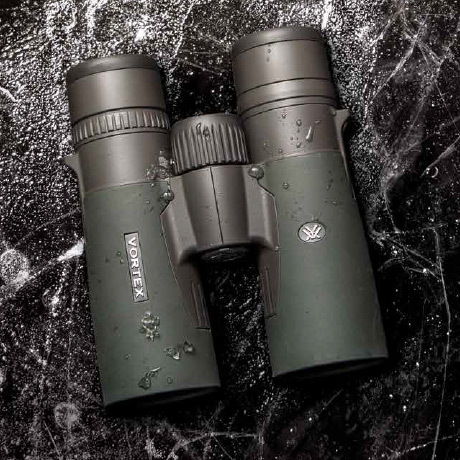 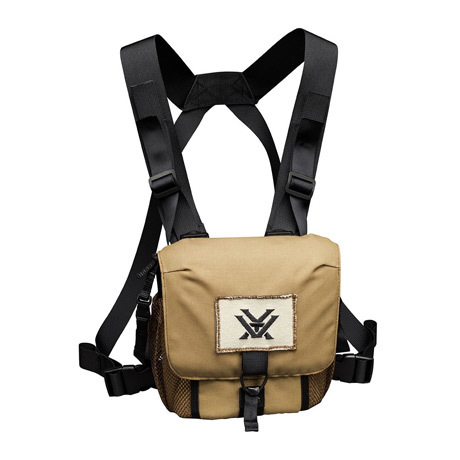 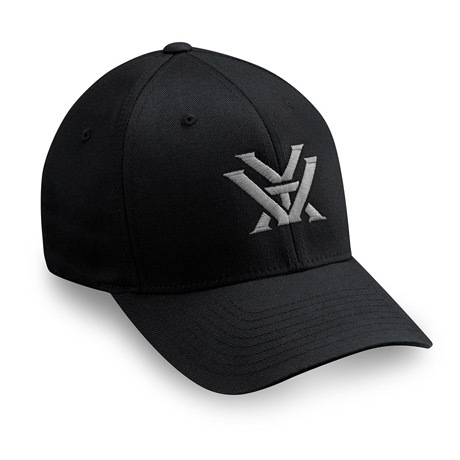 Vortex is known for their outstanding optics, precision engineering, and attention to detail. 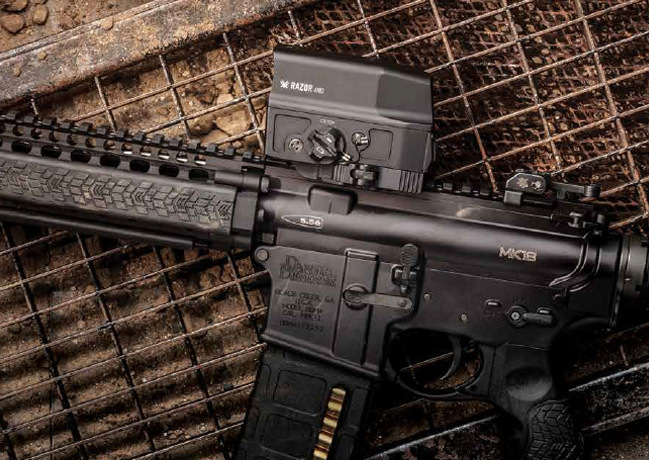 Impact Guns has a wide variety of Vortex optics for sale, including Vortex scopes, red dots, rangefinders, binoculars, spotting scopes, tripods, monoculars, gear, and more-- all at outstanding prices. 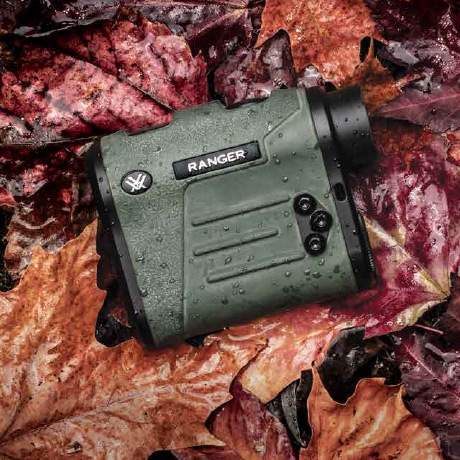 We'll match or beat any advertised price on Vortex Optics, just give us a call! 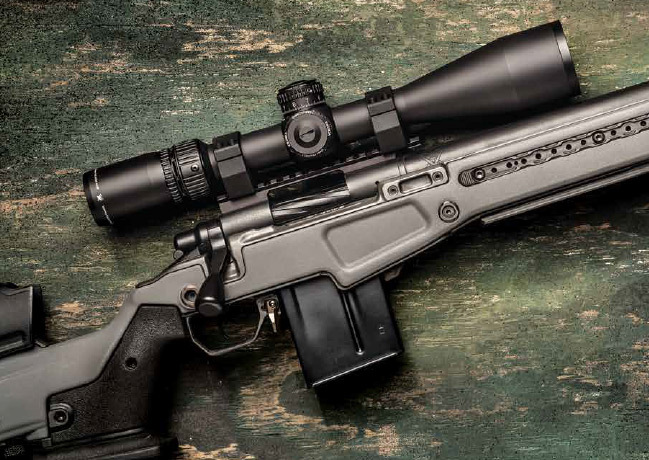 For the most precise long-range shooting, use the bubble level to ensure that the rifle is perfectly vertical. 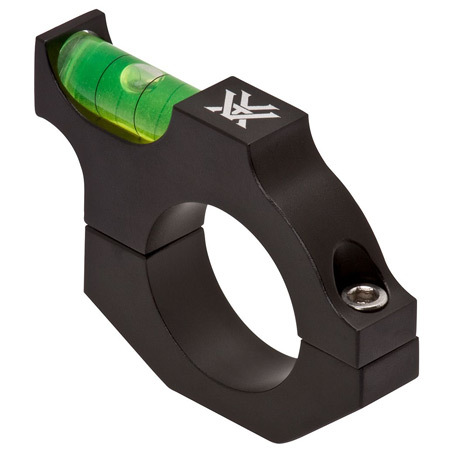 This will eliminate potential error caused by shooting a canted rifle. 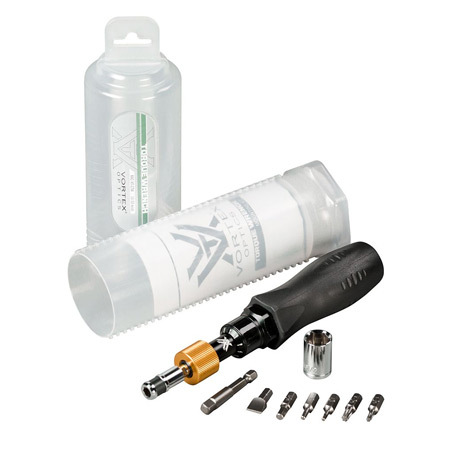 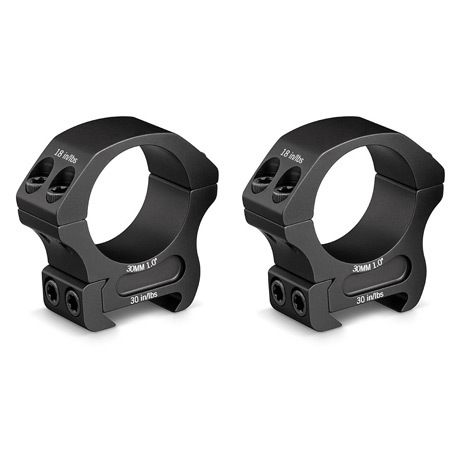 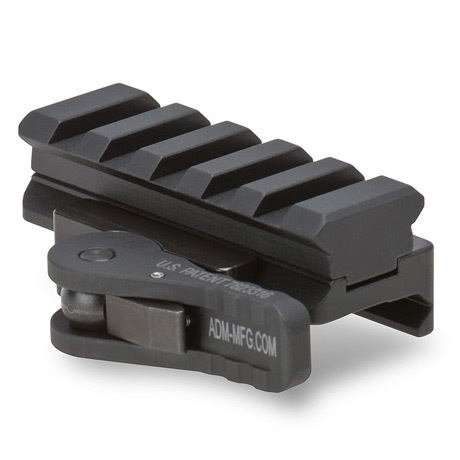 Mounts quickly and easily to the riflescope tube. 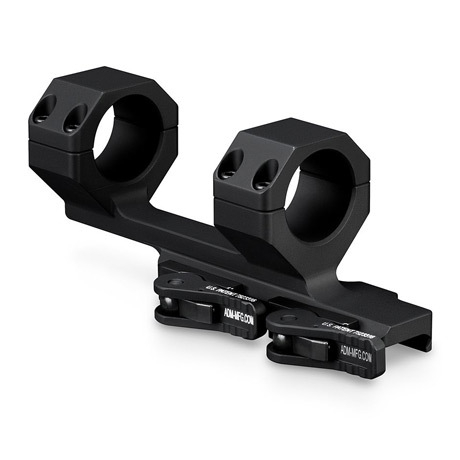 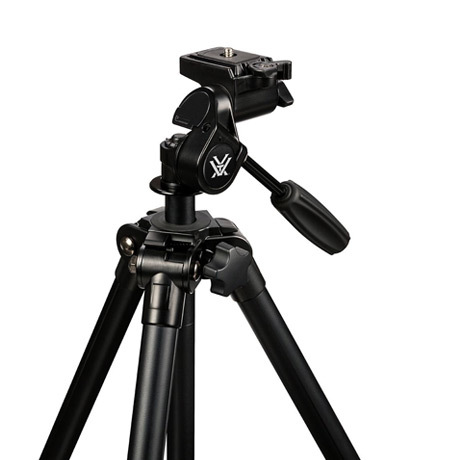 Vortex Pro Series Viper Extended Cantilever Scope Mount, 1"